It is very important to point out that Agones Sfc is based in 2 countries, Malta and Gibraltar. 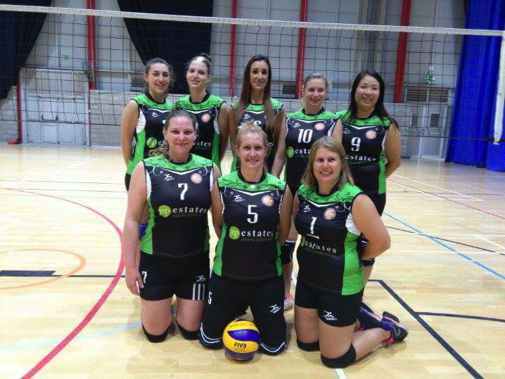 Both the Maltese and the Gibraltar section of the club fall under the same club statute making it not only a unique experience for both counties but an amazing experience and opportunity to tap into for its members. It opens doors for twinning opportunities, intercultural experiences such as training camps and joint team participation. 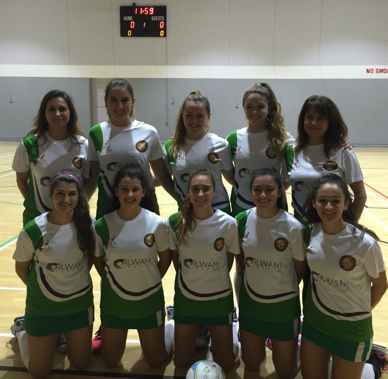 In Gibraltar we now have the Agones Netball team composed of some amazing young talented players and dedicated coaches who we are extremely proud of and recently we launched the Agones Sfc volleyball team who already brought the club immense satisfaction by winning the national league. We are also looking forward to start holding the club’s beach fitness sessions once again and hopefully in the coming months launch the running training group. We would like to eventually open as much sections in Gibraltar as we have in Malta, however there are no limitations on which sport discipline can fall under the club umbrella. We believe sport is a universal language and its benefits are the same whether one plays golf or does triathlon.